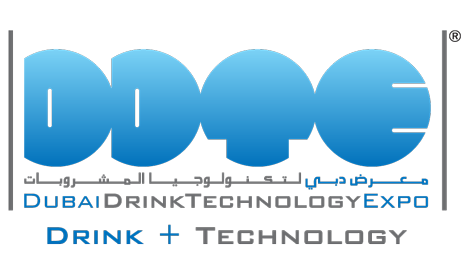 Dubai Drink Technology Expo (DDTE) is an Exclusive Exhibition and Conference for the Beverage Industry in the Middle East and North Africa Region. Making it the best platform for suppliers and manufacturers to broaden their reach and enter the ever growing Middle East, Africa, Mediterranean and Asian Markets. 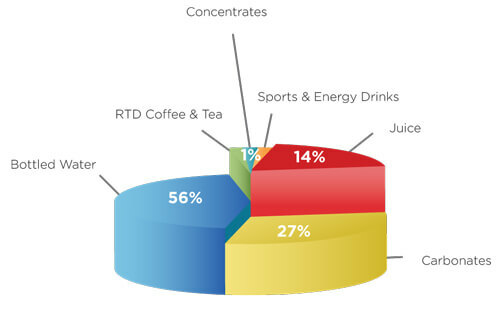 The 11th Edition of DDTE will continue its tradition of bringing together the operators of the Middle East Beverage plants with suppliers to conduct meaningful Business. 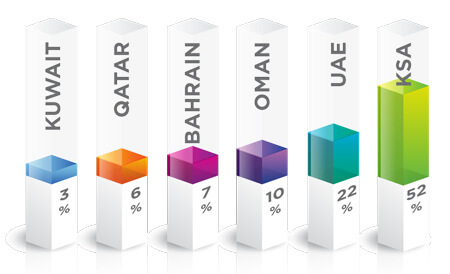 DDTE has become the most important meeting place for operators throughout the Middle East , African , Mediterranean and Asian countries since 2008.